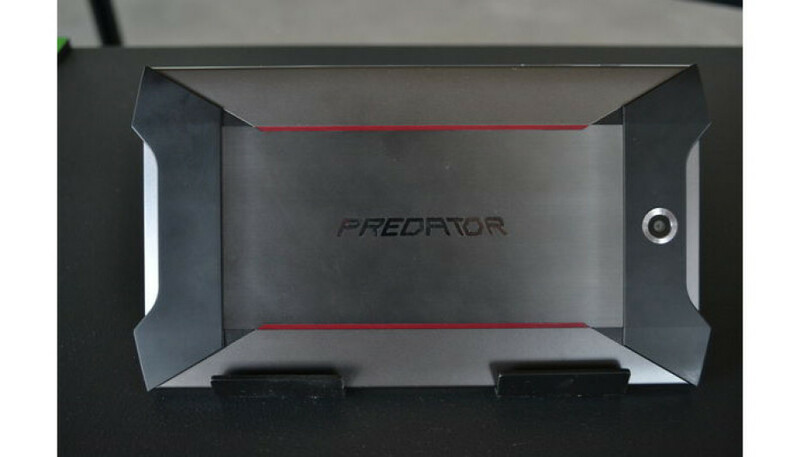 Acer has brought some good news for gamers – the company has brought back its gaming Predator line and is getting ready to release a number of new Predator products in the near future. The new Predator line will include motherboards, monitors, gaming notebooks as well as tablets. Acer plans to add new products to the line every 2-3 months or so Jason Chen, who happens to be the CEO of Acer, has said at an event in New York, USA. The first Predator product in the line will be a new 35-inch curved monitor called Predator Z35. The monitor has a 21:9 aspect ratio and a refresh rate of 144 Hz as well as nine 9W speakers. The monitor also has four USB 3.0 ports, an optical digital audio port, one USB 2.0 port, a LAN port, two HDMI ports (one with MHL) and a DisplayPort connector. A bit later Acer will release new 15-inch and 17-inch gaming notebooks and in Q3 2015 the company will release a Predator gaming tablet that will run on Android. The tablet will have a digital camera, four built-in speakers and a metallic chassis. Acer will describe the tablet in more details at the upcoming Gamescom 2015 conference that will take place in Cologne, Germany between August 5 and August 9, 2015.